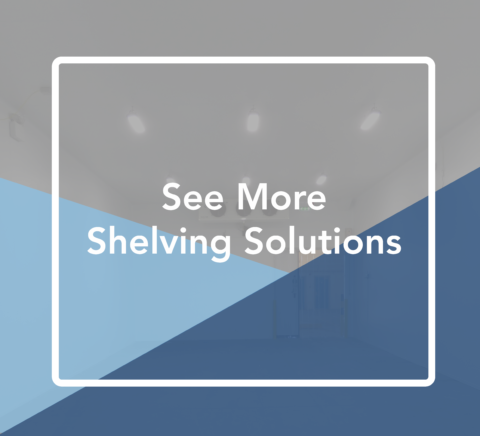 The Hygienic shelving range’s innovative design and antibacterial properties makes it is ideal for use in all hygiene sensitive areas – with a 10 year anti-corrosion guarantee and an antibacterial additive, it is suitable for catering, medical and healthcare cold storage and more. 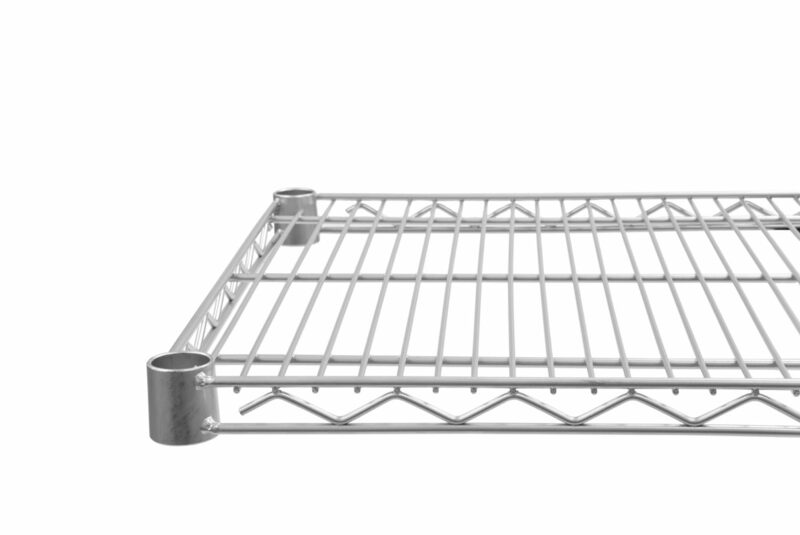 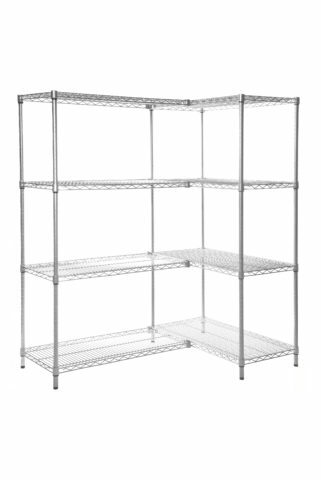 This flexible shelving system is available in 440 sizes, ensuring the best solution for your cold room storage. 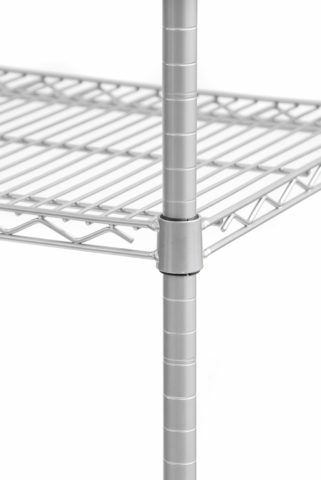 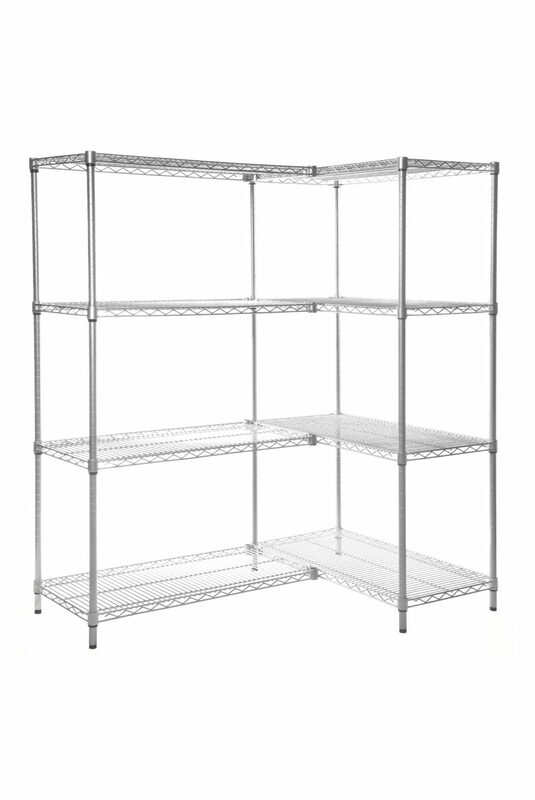 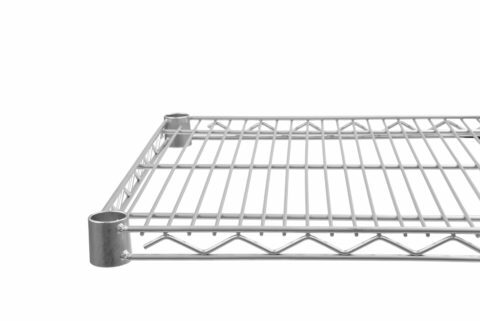 Strong & robust – up to 300kg shelf load capacity*.